THANK you for this! It’s what I’ve been thinking through your whole line-up of essays on the Mediterranean diet! I.e., that what’s called “Mediterranean diet” in the US today is NOT the Ur-Mediterranean diet, by any stretch of the imagination! 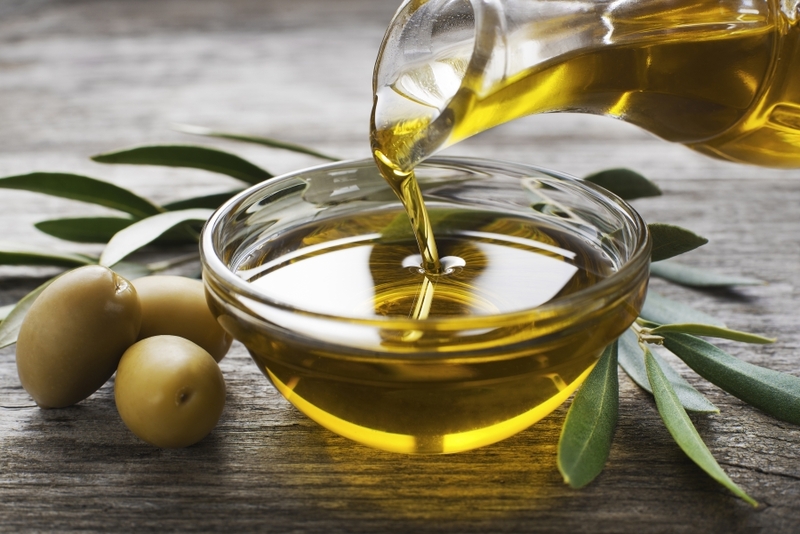 A liter of olive oil a week! Nothing about that speaks moderation. I can’t imagine the people in Greece in the 1940s-50s were consuming that much, or much of anything. Love the last line. Am I surprised??! !